Philip Treacy by Kevin Davies. Photo Courtesy of Kevin Davies. 2012 was quite the year for British milliner, Philip Treacy. In addition to being featured as the 2012 Guest of Honor at the Academy of Art University‘s Graduation Fashion Show, Treacy’s designs graced the head of Camilla Bowles, Duchess of Cornwall, for the Queen’s Diamond Jubilee, as well as co-curated the millinery celebration Hatwalk in London during this past summer’s Olympic Games. 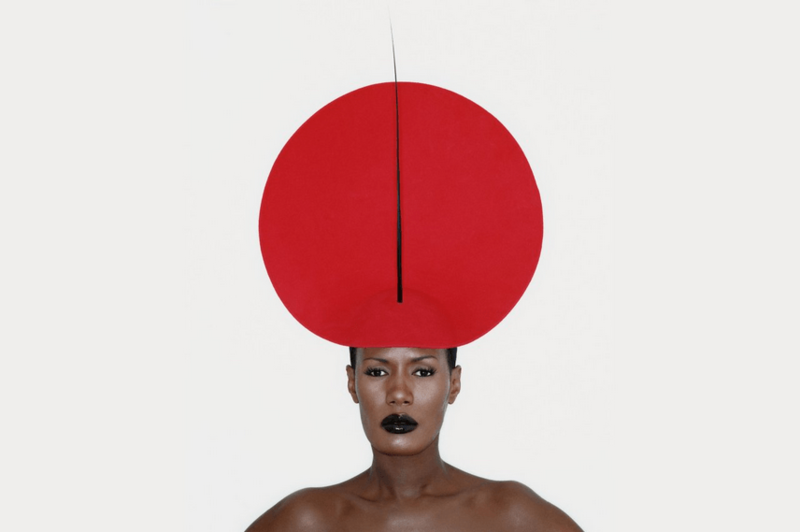 This month, the designer shows no signs of slowing down with the release of his new book “Philip Treacy by Kevin Davies” out from Phaidon. 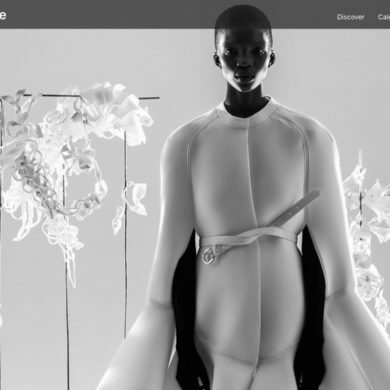 While Treacy’s collaborations with countless designer collections (Alexander McQueen, Karl Lagerfeld and Valentino to name a few) are much celebrated, his work with talented photographer and longtime friend, Kevin Davies, is less known. Davies first met Treacy on a shoot for Vogue in 1991 at the house of Treacy muse Isabella Blow. 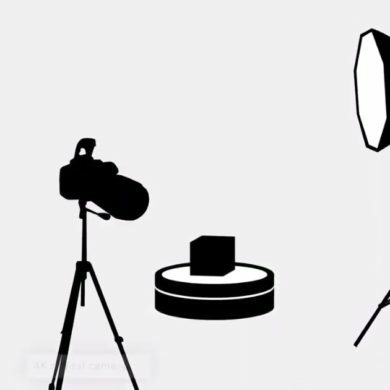 The book features Davies’ photographs of Treacy at his many London studios with images of the designer styling fashion icons including Grace Jones, Naomi Campbell and Daphne Guinness. Enjoy a few of our favorite toppers from Treacy featured below. 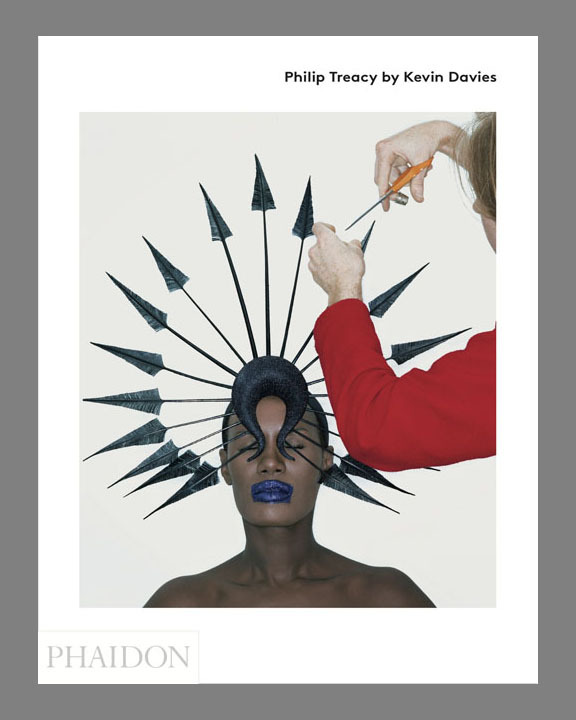 Philip Treacy by Kevin Davies is available for purchase here.